Clean Air Columbia aims to provide clients with clean air for life. Receive a free dryer vent cleaning with the purchase of any air duct cleaning service. Receive 10% off your next air duct cleaning service. Clean Air Columbia has been purifying the air in mid-Missouri homes since 2004. The health, happiness and safety of our clients in Columbia, Jefferson City and surrounding areas has been our top priority for more than 14 years. At Clean Air Columbia, we believe that every person should have access to clean breathing air whether in their home or at the office. By offering special discounts and services to repeat customers, we strive to increase our ability to perform services with the consistency needed for optimum results. How often should you schedule Clean Air services? 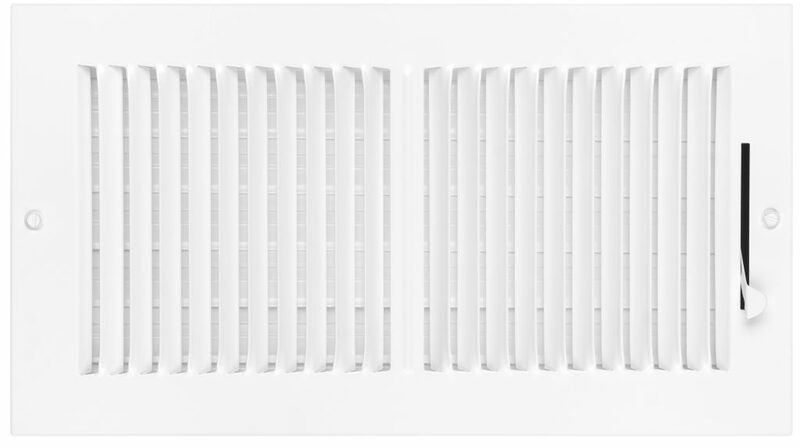 Maintaining clean air duct systems is extremely important to the condition of your environment and lungs. Based on guidelines by the National Air Duct Cleaners Association, it is highly recommended that your ductwork is professionally cleaned every three to five years. We encourage our customers to follow this timeline and schedule an appointment with our specialists every few years. To help your air stay clean in the meantime, Clean Air Columbia offers the installation of premium air quality products such as filters, UV lights and dehumidifiers. If you’ve already invested in air duct cleaning, don’t compromise your current air quality by forgetting to schedule follow-up services. Contact us today to see if you’re due for your next cleaning!